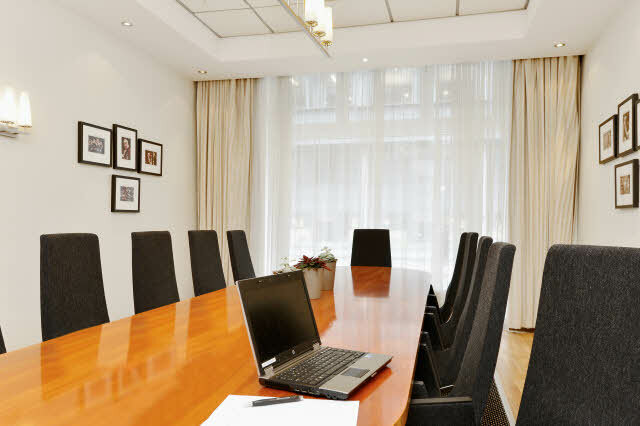 Scandic Holberg is located in the centre of Oslo, right by Slottsparken, and within walking distance of Bogstadveien, Majorstua and Karl Johans gate. Here you will find shops, restaurants and theatres in the immediate vicinity. There are excellent transport options right outside the door, with tram stops just a few metres away and a 10-minute walk to the Nationaltheatret station. Enjoy a hearty breakfast buffet in our charming restaurant. Lunch and dinner on request.